Spector’s Euro Series basses are production versions of Spector’s U.S.-made NS basses—but don’t let that fool you. Each one is crafted by hand in the Czech Republic using only hand-selected tone woods from the U.S. and Europe, and the same elegantly carved bodies as their American-made counterparts. 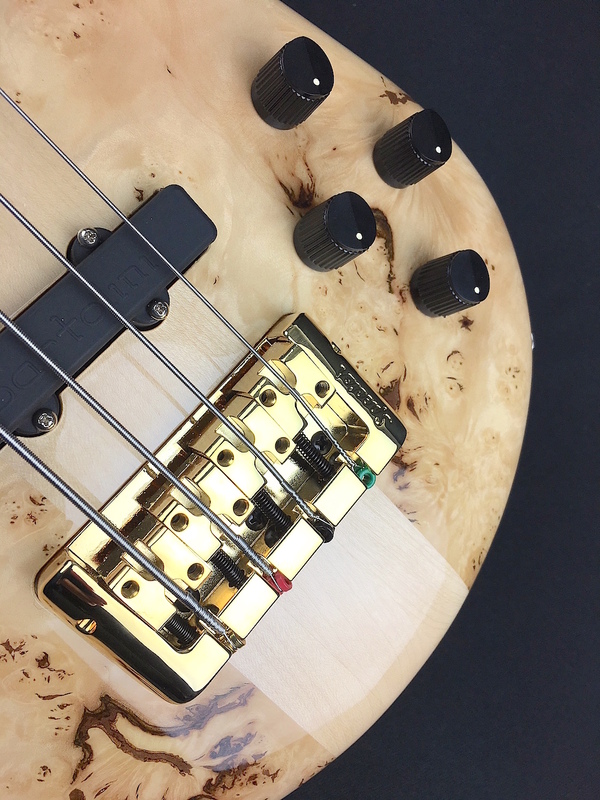 They also include the same graphite reinforced truss rods, premium pickups (from Bartolini & EMG), and the powerful Spector Tone Pump circuit. 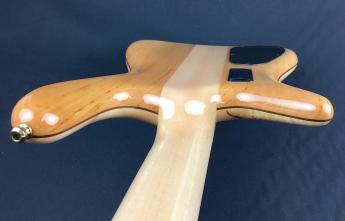 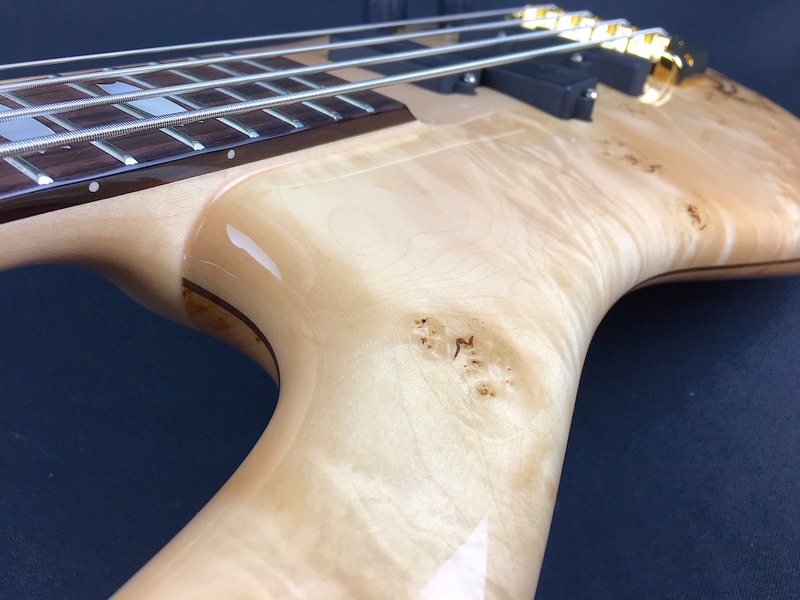 The Euro4LX features an extremely comfortable, fully carved body made from European alder, topped with a striking piece of Poplar Burl. 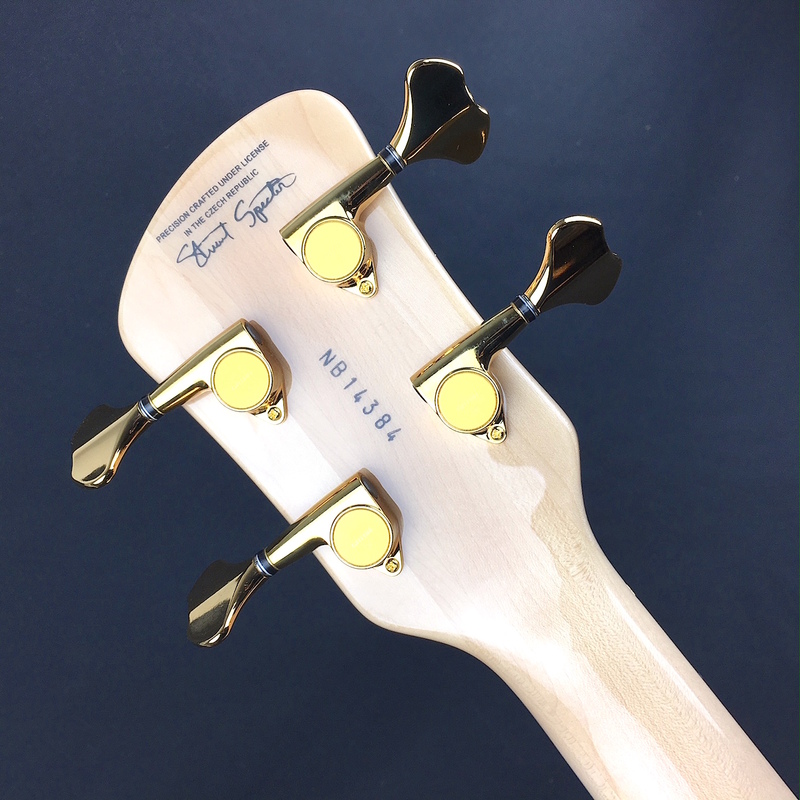 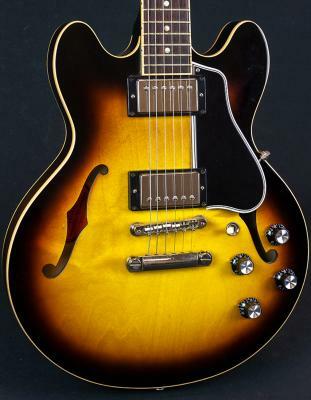 A 3-piece maple neck runs the entire length of the instrument, with a 24-fret rosewood fingerboard, Spector’s signature Crown inlays, and a lightweight zinc/brass alloy bridge and nut. 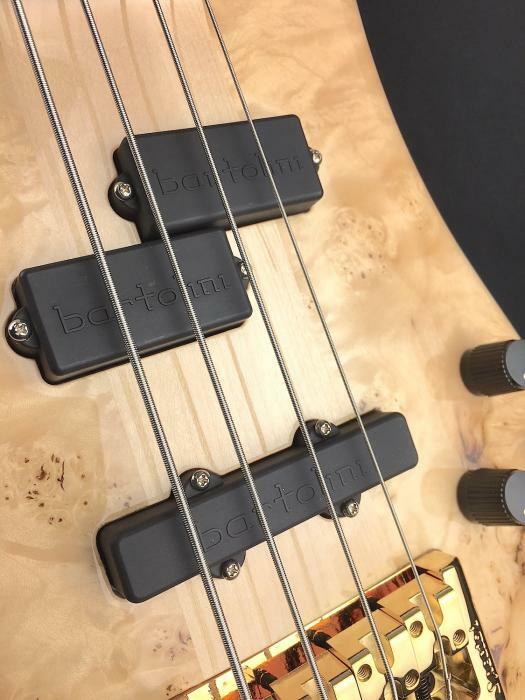 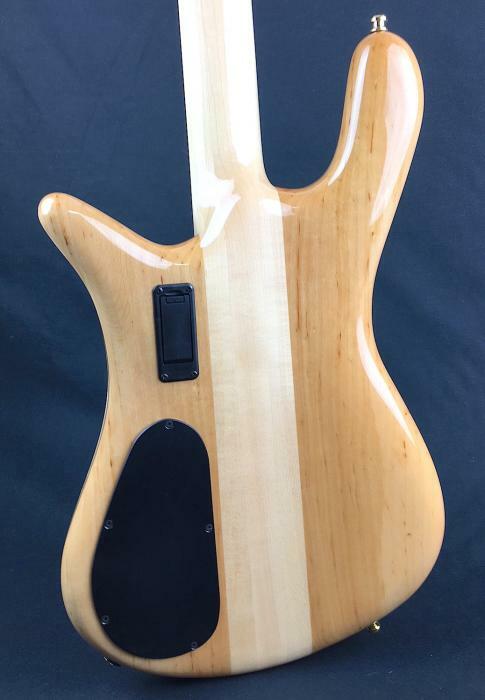 The custom-wound, hum-cancelling Bartolini pickups are built specifically for Spector Euro instruments—wired with single-conductor shielded cable. 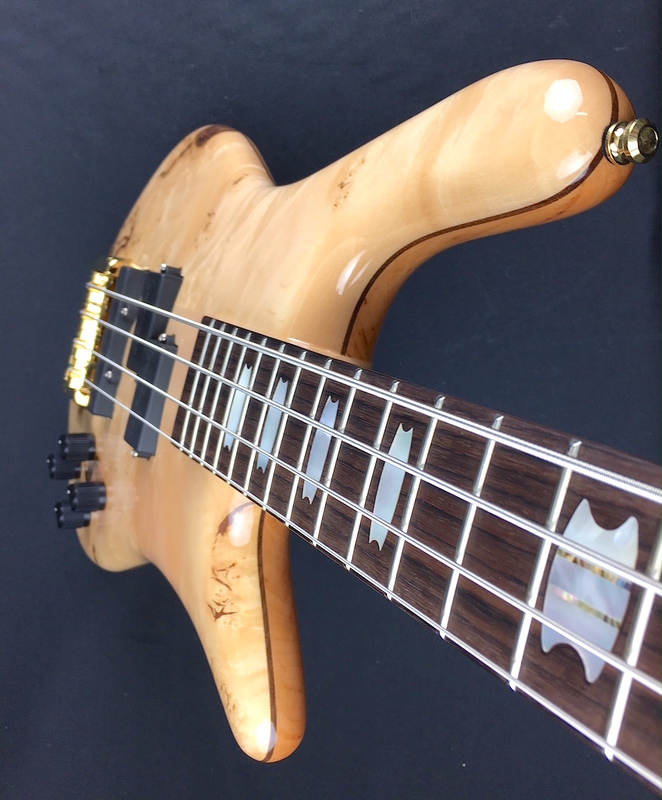 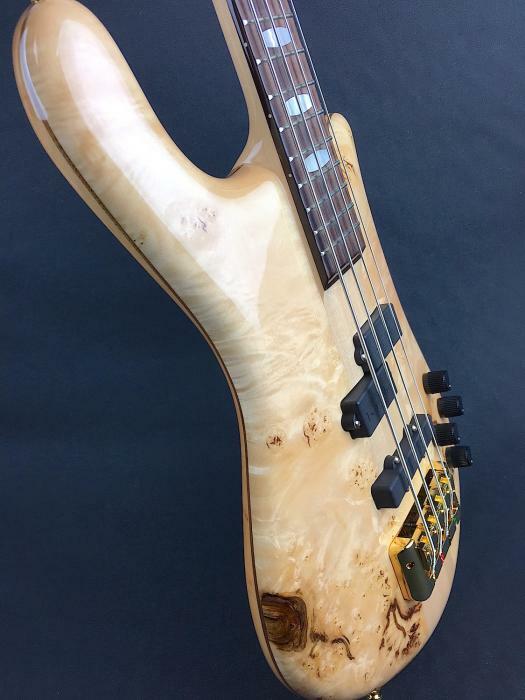 The front pickup is Bartolini’s P-style, with a J-style (“SJ” size) in the bridge position, for a wide selection of both classic and modern tones. 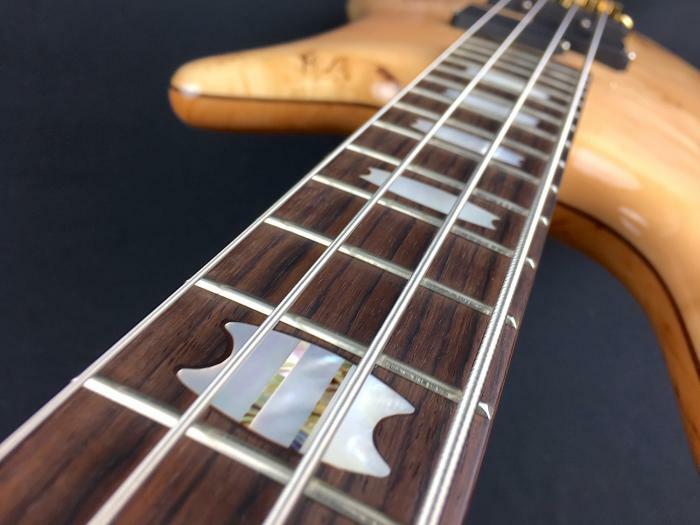 First-rate basses at a competitive price point, the Spector Euro series offer a serious alternative to the company’s American-made boutique line. We think you’ll agree.